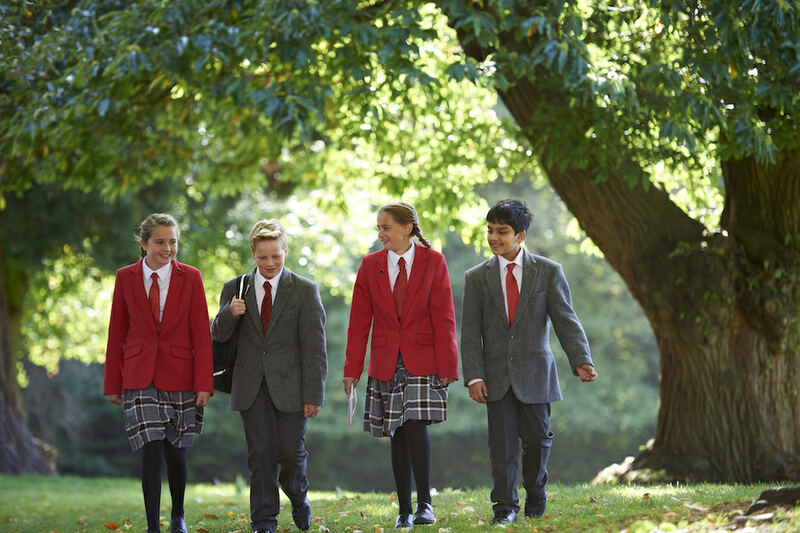 A traditional, friendly, Northampton independent day school for boys and girls 2-18, in a beautiful 31 acre setting. What, Where? 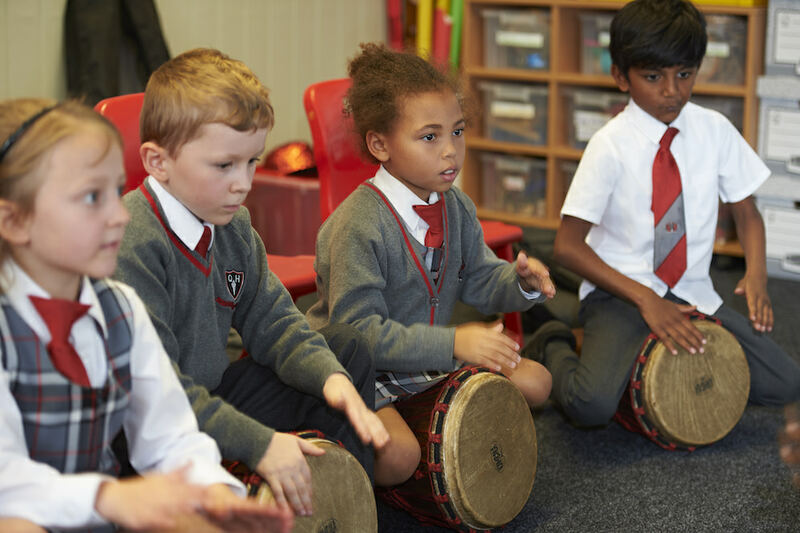 Quinton House School is an independent day school for happy children aged 2 -18. I say happy, because it was play time when I arrived, and the level of laughter bouncing off the walls and woodland had me wishing myself back to school in a jiffy (and I very rarely do that). The school is pretty and set in 31 acres of land (which is a hidden gem behind a residential area. I’d advise going ‘old skool’ and checking on a map rather than relying on satnav). Once in, I drove up a long, tree-lined drive to a real characterful house set in lush countryside. The traditional and modern are very complementary to each other at Quinton, both in the buildings (some beautiful architecture) and school outlook. The landscape is traditional, but peppered with contemporary architecture, and the premise of the teaching values is similar. It’s large enough to offer a pretty broad curriculum and an extensive range of extra-curricular enrichment, but it’s small enough for the staff to know every child (and I know this for a fact, because unless my tour host Trish Davies had super crammed the night before, she just knew the name of EVERY little person we saw that day. She could probably wipe the board on Mastermind, which is reassuring)! 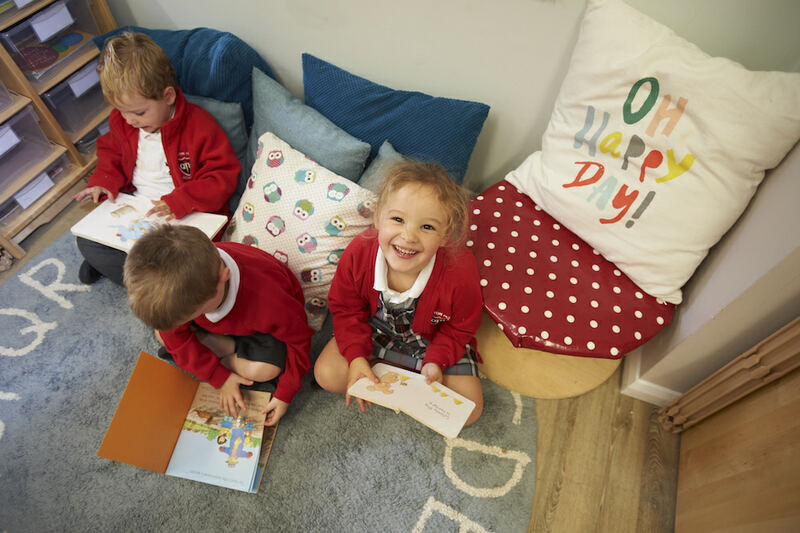 The prospectus says Quinton offers an individualised approach to their learning, and that really came through on my visit, with the ethos of high standards being mixed equally with a friendly, family atmosphere. In 2004 the school was the first acquisition by Cognita Schools Ltd and shortly afterwards a major development was planned to upgrade facilities at the school. This culminated in 2008 with the opening of a sports hall and major facility development at the junior and senior school. It’s a relatively small school, with around 390 pupils. Reception and yr 1 and 2 have 1 class each, yr 3 through to 8 have 2 classes, yr 9, 10 and 11 have 3 classes and 12 and 13 have 1 class each. Facilities? The grounds are beautiful and have loads of space for the children to play (including woodland to make dens). 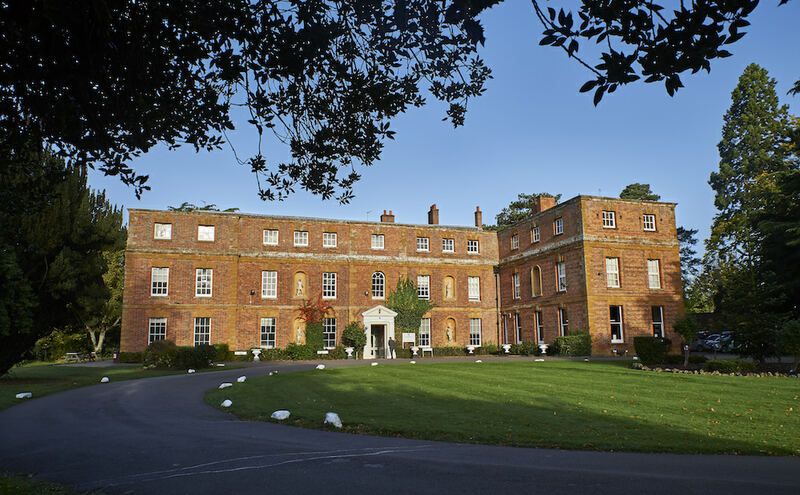 The main house is an impressive Grade I listed building, Upton Hall (beware of the Harry Potter staircase! The lovely receptionist warned me thankfully, but I actually kind of liked all that wobbly history beneath my feet). Some of the rooms were really quite beautiful, with pictures of the super-duper rich families who once lived there. It dates back to the medieval period with many alterations taking place in the sixteenth and seventeenth century, and it’s the perfect backdrop for the more modern additions like the purpose built sports complex with indoor pitches and climbing wall (lots of sport activities going on). 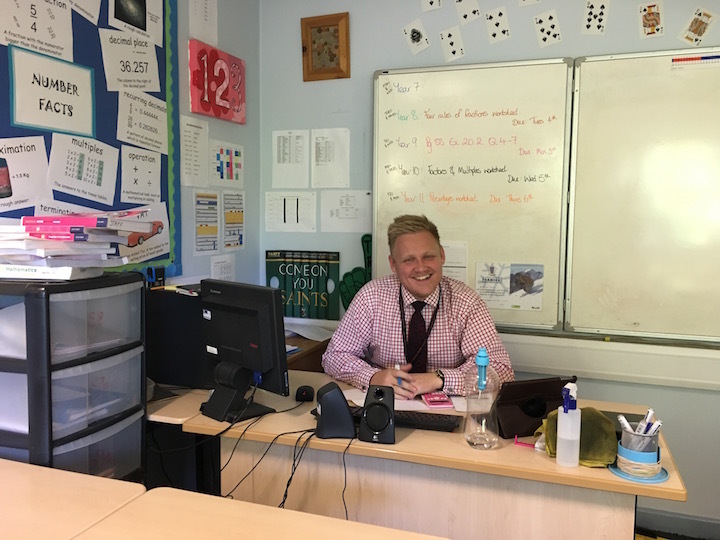 There’s also a fully equipped ICT suite, science laboratories, drama studio, astro turf, DT workshop, stylish 6th form common room (where I bumped into the very charming head boy), and it’s also an accredited Forest School. The reception class to year 6 area is next to the nursery, and again there are modern add-ons that not only look striking, but also provide a great space for the kids to eat in and hold assemblies. What else? I really got the feeling that this school is about the individual rather than just the grades. 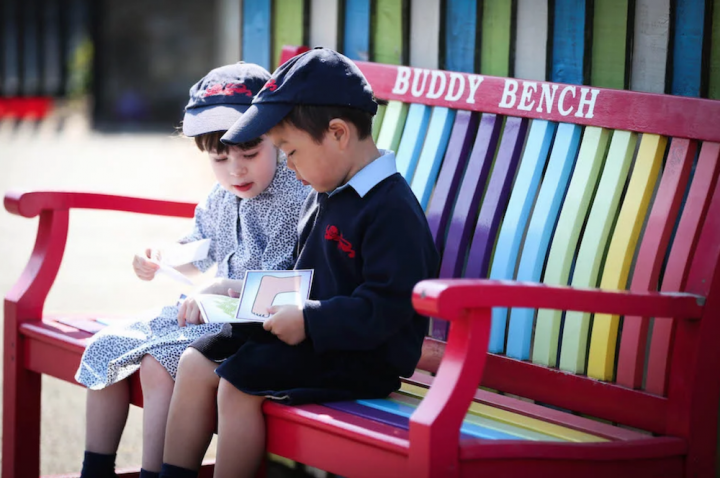 They are very aware that children realise their potential at different speeds, and the admissions procedure doesn’t rely on gruelling exams but looks at whether specific requirements can be met. Classes are streamed to meet the needs of the more academically gifted and also those they feel will benefit from a different approach. There’s a pastoral room that focuses on the child’s social welfare, as well as academic progress, and kids are popping in and out all day chatting to various teachers (there’s always an adult there for them to confide in). As well as traditional subjects, there are also cool GCSEs on offer, like photography and psychology. 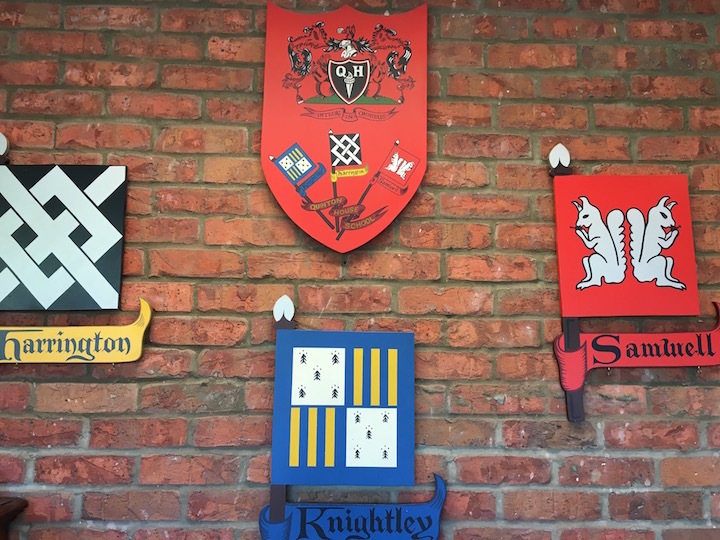 There’s a house system, which promotes friendship, belonging, competition and pride, and students are taught to look out to help one another in Samwell, Knightley & Harrington (names of the families who used to live at Quinton) . In 1991 the school admitted its first Sixth Formers and in 2017 celebrated 70 years of a school at Upton Hall. Average class sizes? Class sizes can vary according to the year group but on average it has around 20 pupils per class. On my walk-around some had much less than this (especially in the sixth form), and there was a lot of very small, focused groups who seemed happy to have the teachers’ attention (in fact, there was a great rapport between students and teachers; and journalist and teacher, when I had some rugby banter with Mr Masnica). The academic results? The academic results? 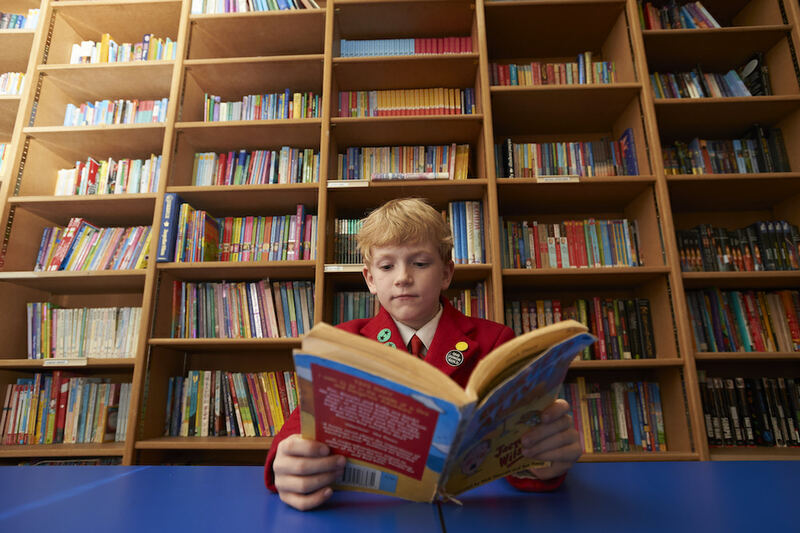 The high quality of teaching and learning support ensures that the vast majority of children achieve above national expectations and make better than expected progress. In Summer 2017 Quinton House School pupils once again outperformed the national average of 67.4% A*-C grades, achieving 83.9% A*-C grades in all subjects excluding Maths and English. Even more impressive, 7.5% of pupils achieved the new top grade 9 in Maths, more than double the national average and over a third of all results were A*/A or equivalent. Littlies? 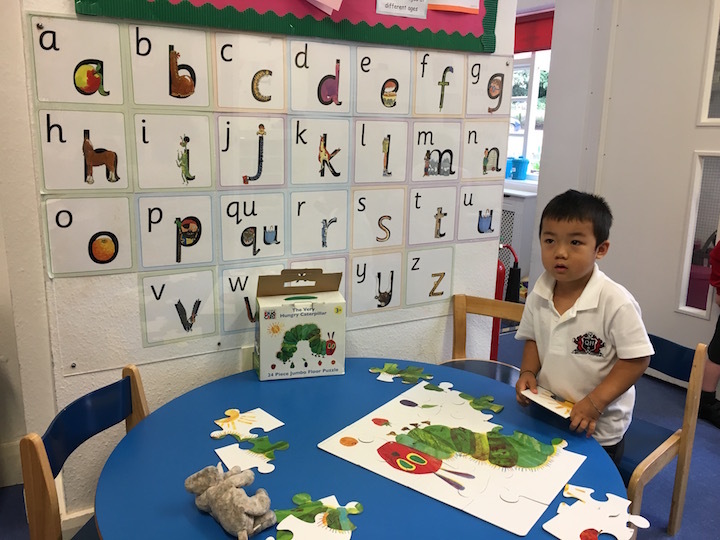 Quinton tries to make the transition from home to nursery as easy and seamless as possible (and it was one of my fave places at the school). 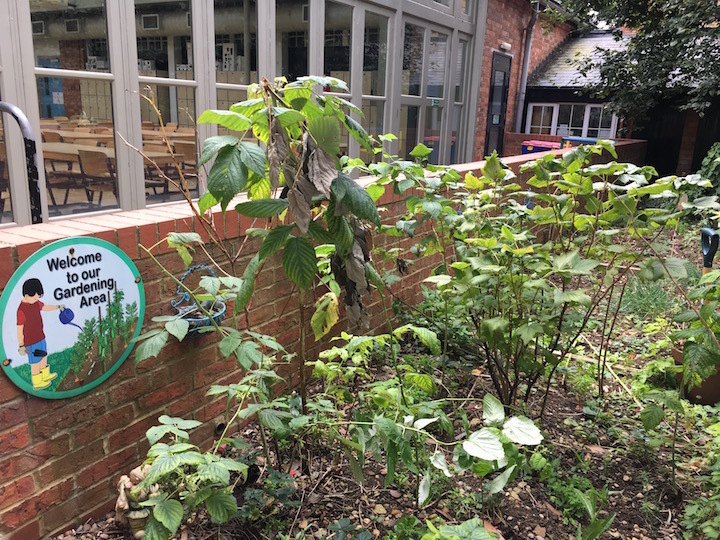 The nursery is newly refurbished and has its own exciting woodland ‘classroom’ outside, complete with its own qualified Forest School teacher. 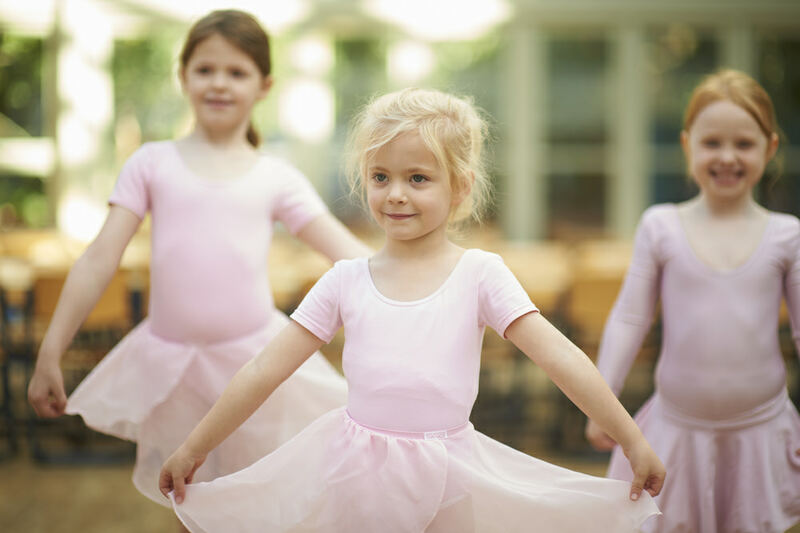 Emphasis is placed on social skills and emotional development and in addition to core early years subjects such as music and movement, constructive play, singing, gym activities and story time, children can also enjoy extra-curricular yoga, Tai Kwan Do and ballet (my nursery was NOT that cool). What do students do when they leave? Whatever their heart desires, is the ethos. Recent graduates secured places at a range of Universities, including Queen Mary University of London, The University of Leicester, The University of Exeter, The University of Leeds, The University of Nottingham and The University of Bristol. 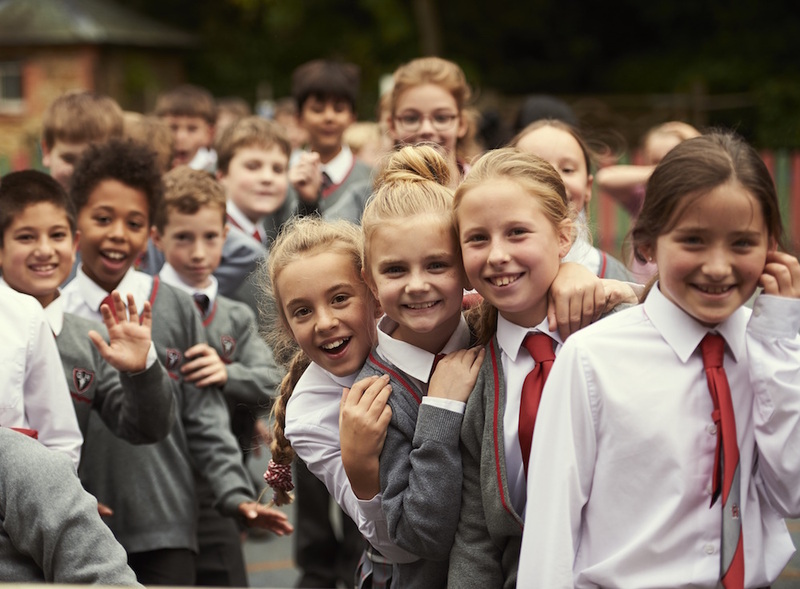 But University is not always the target destination for graduates, and Quinton House plays an active role in working with every pupil to help them make decisions on their next steps. The headteacher? 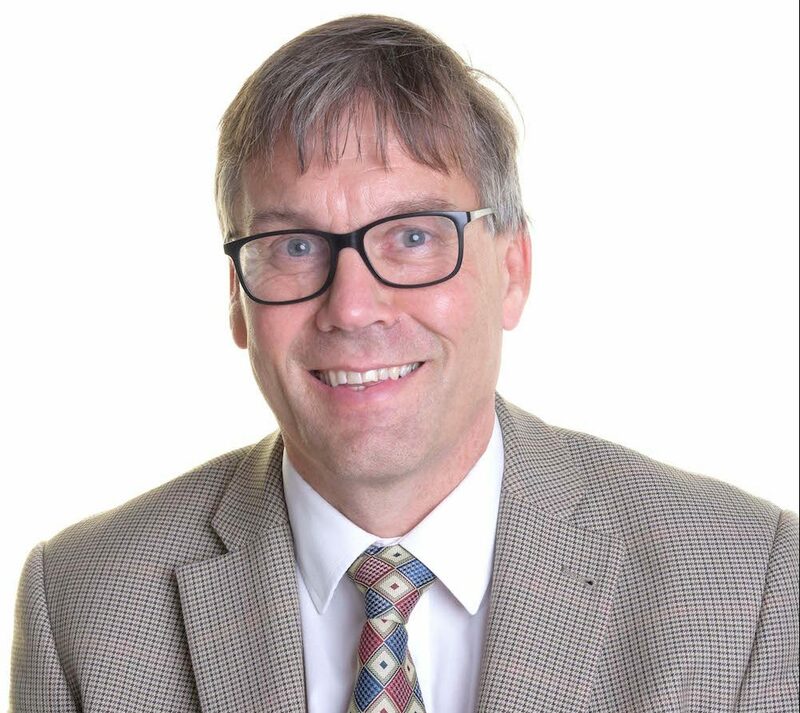 Tim Hoyle has arrived at Quinton House after six years as Headmaster at Huddersfield Grammar School, another school in the global Cognita Group. A father of two grown up children and recently a grandad, the family feel of the school is very important. Celebrating special occasions such as Fireworks Night, the Christmas Fayre, or even the individual birthday of each child at the monthly ‘Birthday Cake with the Headmaster’ in the school Ballroom, are all important to Tim and the whole school community occasions. The positive parent-school relationships that underpin the work of the school are reinforced by a calendar of events bringing parents into the school to learn about revision techniques, the teaching methods for literacy and numeracy, the school lunches, and even the opportunity to go ‘Back to School’ and sample the quality of teaching and learning. The importance of the enrichment programme is pretty clear when looking at the extensive extra-curricular programme on offer and Tim is involved in leading the Debating Clubs in both the Junior and Senior Schools and will soon be taking the senior club students on a visit to the Houses of Parliament with the Sixth Form Politics students. The involvement in local community and charity activities is also important; the school is making more use of the GORJUS St Michael’s Church located on the school site and Tim will himself be bringing his sleeping bag and cardboard box as the senior students ‘Sleep Out’ in the Summer Term in order to raise money for local homeless charities. The fun stuff? 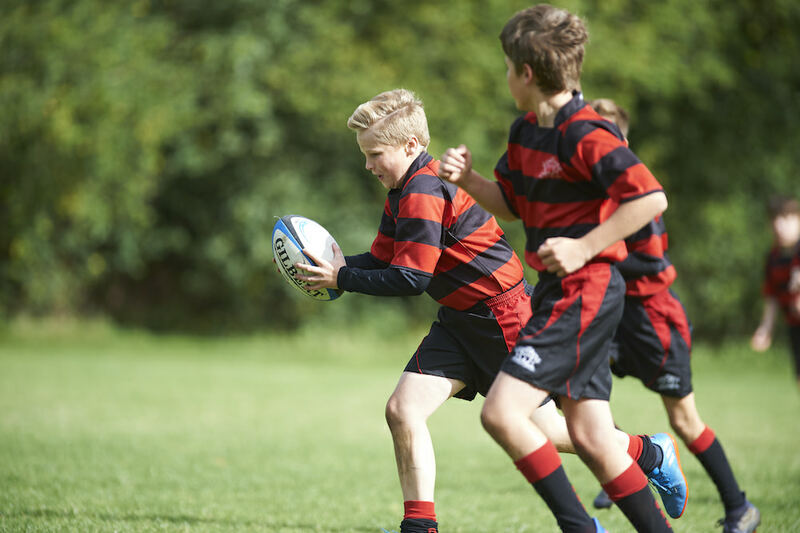 Trips and visits are a very popular part of life at Quinton House School, and every year group is offered at least one trip each year, with most participating in more! Whether it’s a few days away to walk the walls of York, discovering survival tips in Bushcraft or joining in the now annual ski trip, there’s something for everyone (unfortunately the lovely Elly and Trish who showed me round, haven’t made it on to the ski trip yet)! Wrap around care & extra curricular? 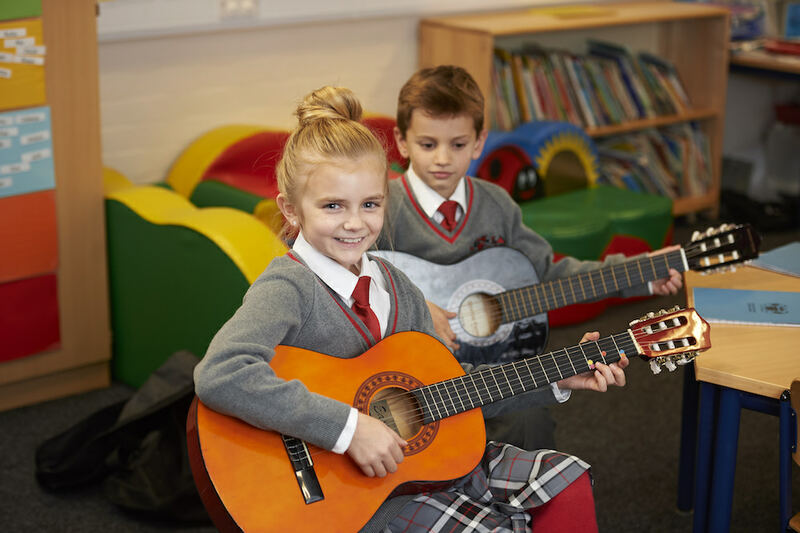 Music to many parents’ ears is the school is very sympathetic to home and work commitments, and offer free pre-and after-school care, including breakfast club, after school tea and extra-curricular clubs which are a major strength at Quinton House. They offer well over 100 different activities and clubs each week, and the vast majority are free (in line with the holistic education they pride themselves on). 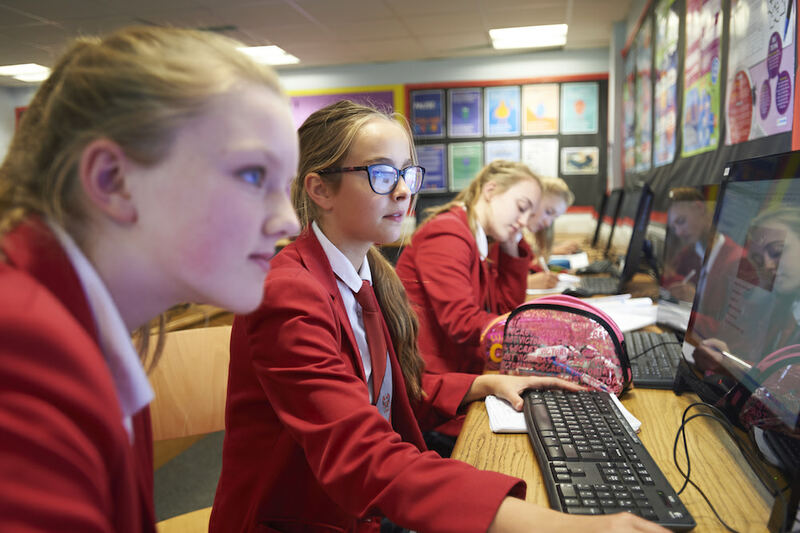 As well as music, sport, drama, dance and numerous recreational activities, there are also opportunities to strengthen core learning skills, including handwriting and computing. Music groups include rock choir, orchestra, ukulele club and djembe drumming (I quite fancied this). 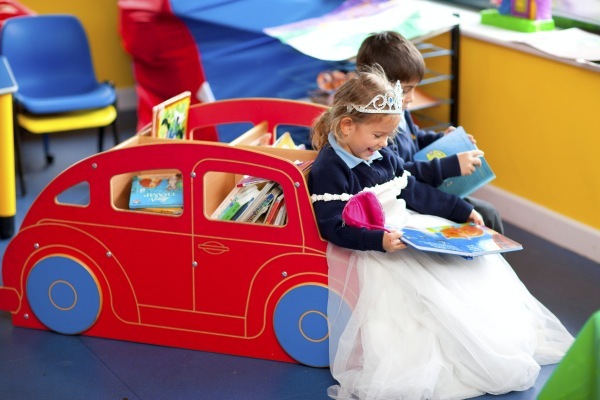 There’s also an extensive school bus service, which provides safe and secure transport for families in Northampton, surrounding villages and beyond. Nursery Full Time (10 sessions) – £2,690 (5 sessions) – £1,608. More info on fees here. Word on the ground? There’s a big buzz about the clubs, with parents saying their kids are actually happy to leave the house early to get to their 8am clubs. There’s also positive vibes about the new head Tim and the focus on kids individuality as opposed to a production line of cookie-cutter pupils. Parent testimonial and school video here. Good for: Independent, free thinkers. Although Quinton House is quite traditional, it embraces individuality, whether that means becoming a nuclear physicist, a farmer or a poet. 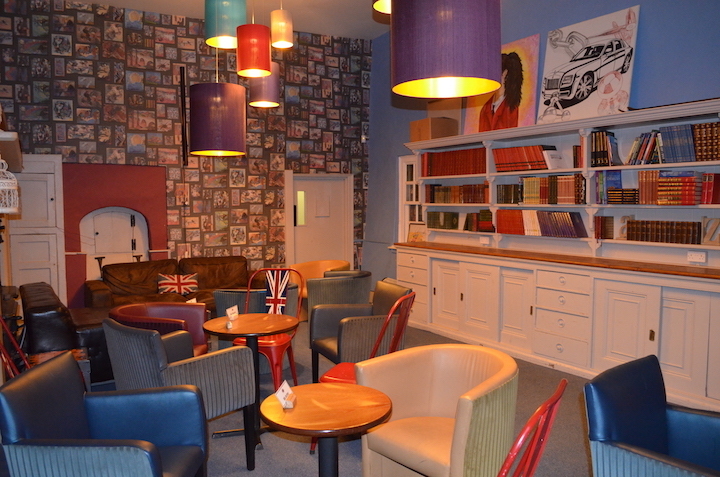 Also great for those wanting lovely outdoor space, and a relaxed, friendly atmosphere. Dare to disagree?! Every day is an open day at Quinton House. Contact Admissions Manager, Jo, to book a tour. 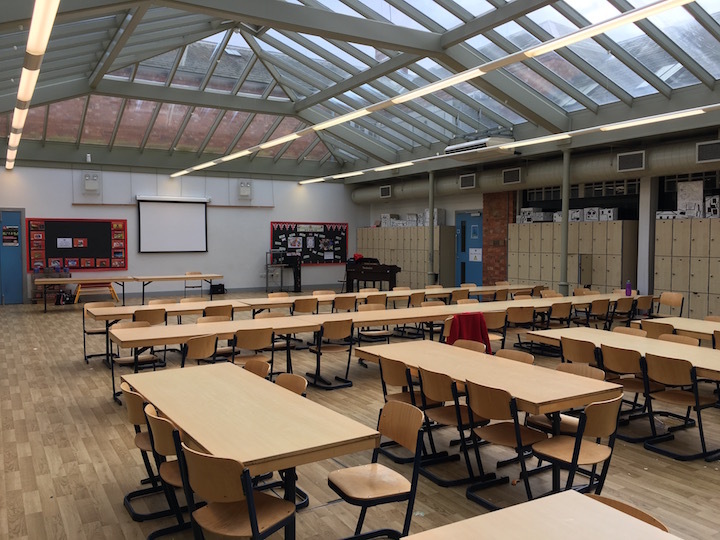 If you fancy a virtual tour of the school (as if by magic) just click here – And as ever, if you make it, please let me know your thoughts! 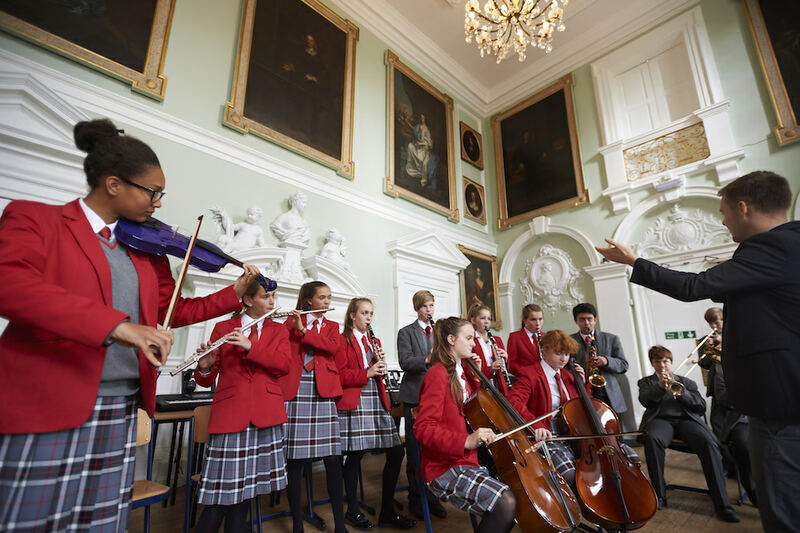 There’s a whole school open day next Thursday – 8th March – 9am-11am, pop along! Quinton House Admissions has told me they are closing the 6th form, and are no longer taking new pupils. Your review does not mention this.